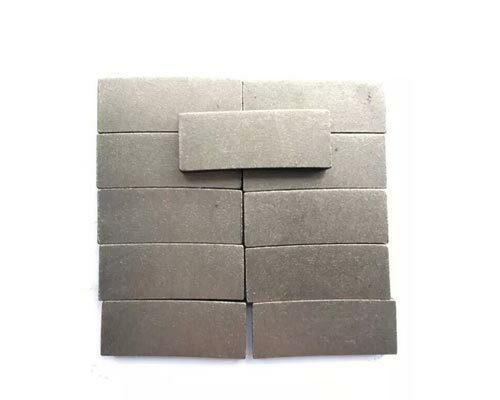 diamond segment-Changsha 3 Better Ultra-hard Materials CO.,Ltd. 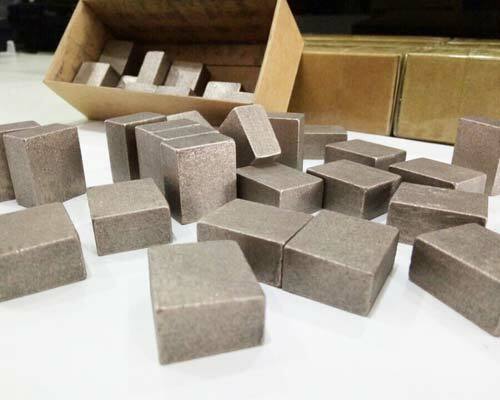 Iron powder,copper powder & other materials are sintered with diamond powder together to become normal diamond segment. The segment formula is different according to their different usages. 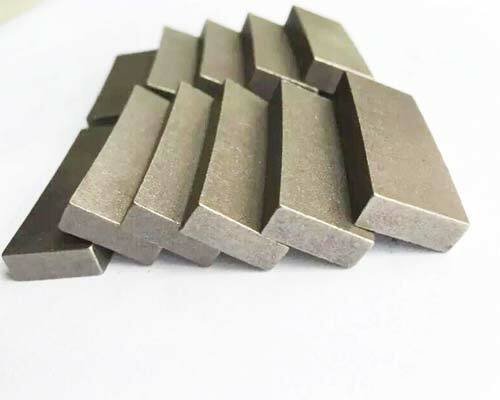 Diamond circular saw blade, gang blade,diamond drill bit,diamond cup grinding wheel.